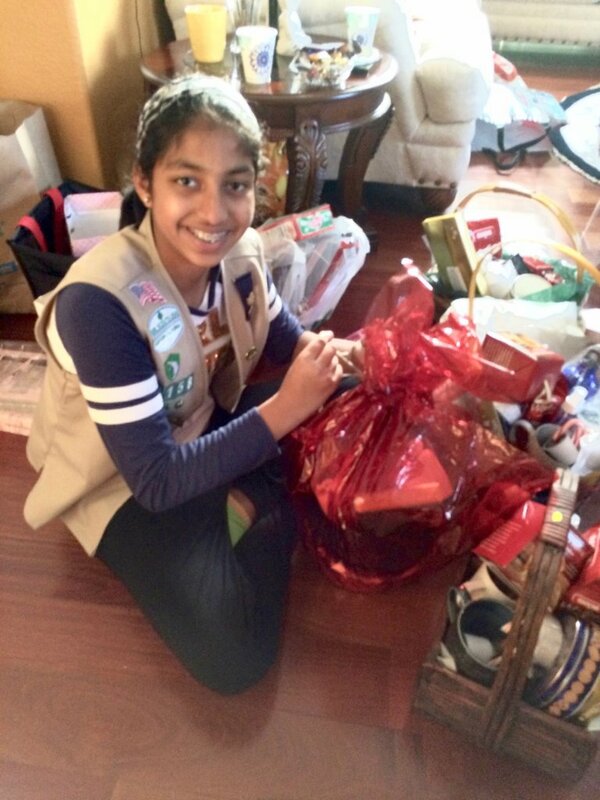 PRERNA has had a busy first quarter! 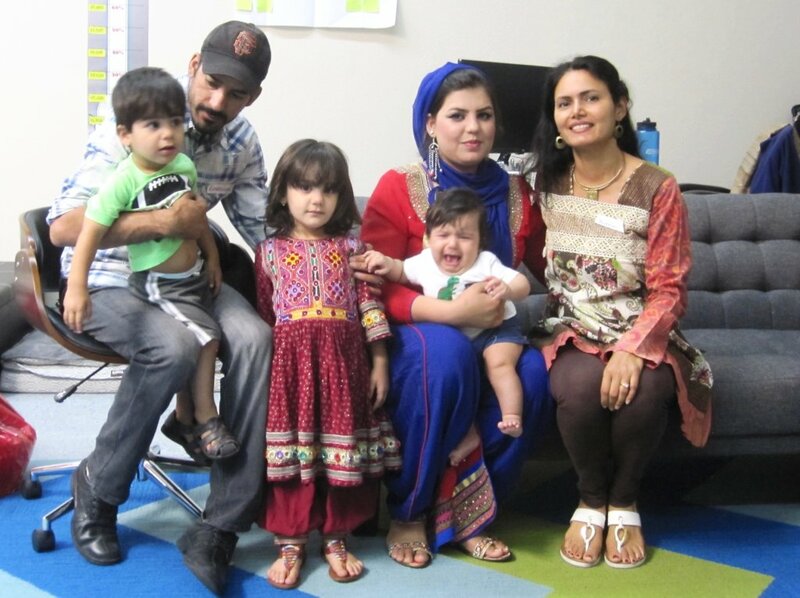 We welcomed 2 new families of 11 new refugee members to our existing group of supported families in the San Francisco Bay Area. The Okubay family of 4 is from Eritrea. The 2nd family of 7 is originally from Egypt and consist of 6 children from the age of 10 to 24 years old and their single refugee mother. Both the families speak Arabic, so will bond well together. 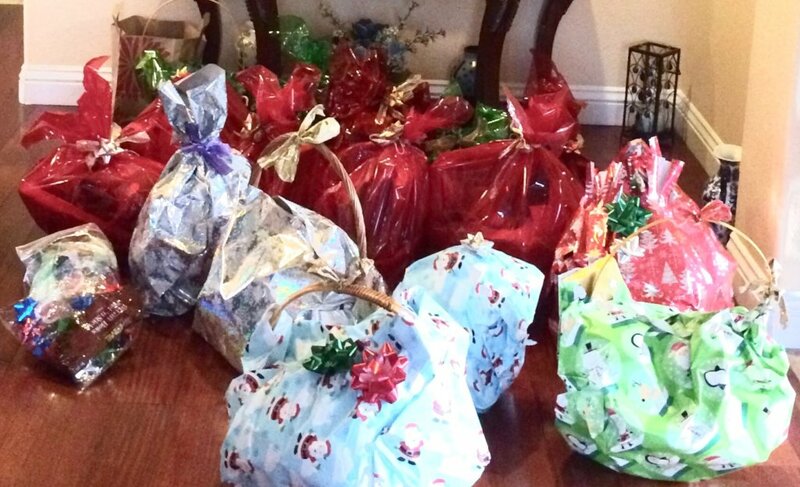 They were provided the welcome gift baskets and backpacks to get them started. 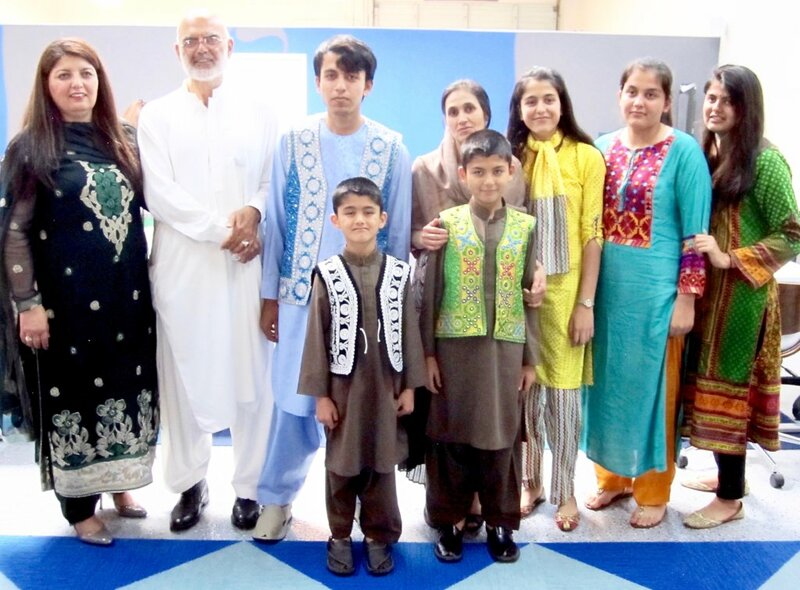 Our team leads are helping them move into their new home, provide them with all the basic furniture and taking note of their immediate needs, enrolling their children into school and getting the family upto speed with all paperwork and medical checkups. The Okubay family moved into their new home on March 17th and are looking forward to an exciting chapter of their new life! In January, our cultural assimilation lead organised a bowling event in Fremont which was a big success. Over 20 people showed up and they enjoyed learning how to bowl (they had never bowled before), eating pizza and having a good time making strikes and winning games. 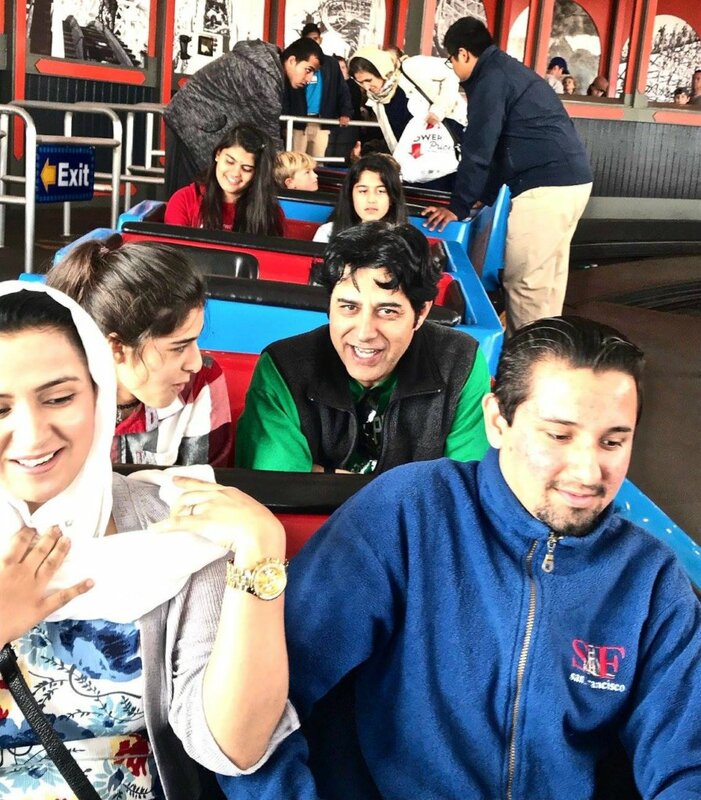 The Wardak family made a day trip to the Tech Museum in San Jose in March. They watched an IMAX film and also had the opportunity to see the museum with our assimilation lead. On the financial side, we received generously over $12K in-kind donations through supplies.We won our first grant from Walmart! Looking forward to having more fundraising events and growth to help support more families and dedicated resources to help PRERNA scale! TheWardak family children came to the Tech Museum in San Jose for the Youth Climate Action Summit for the day! Malaina, our cultural assimilation team lead on the extreme left, had the opportunity to show them around the museum in the afternoon. The event itself was a huge success with 560 students attending from all over the bay area. The bowling event at Cloverleaf Family Bowl, Fremont in January. 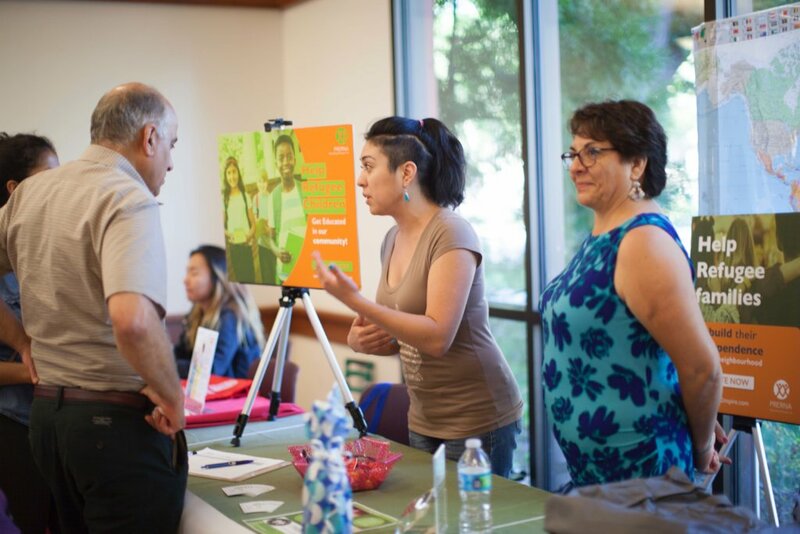 HP Community Fair in Palo Alto - March 21st. 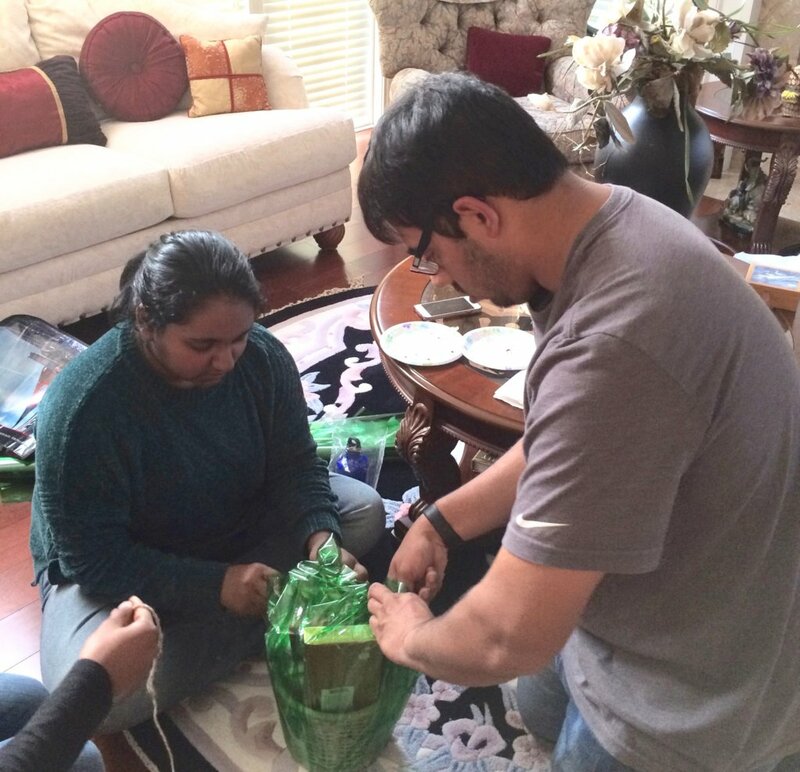 Spreading awareness about what Prerna does to empower the refugees. We give a huge thanks to our all-volunteer team members who contributed their time and muscle to make this happen. 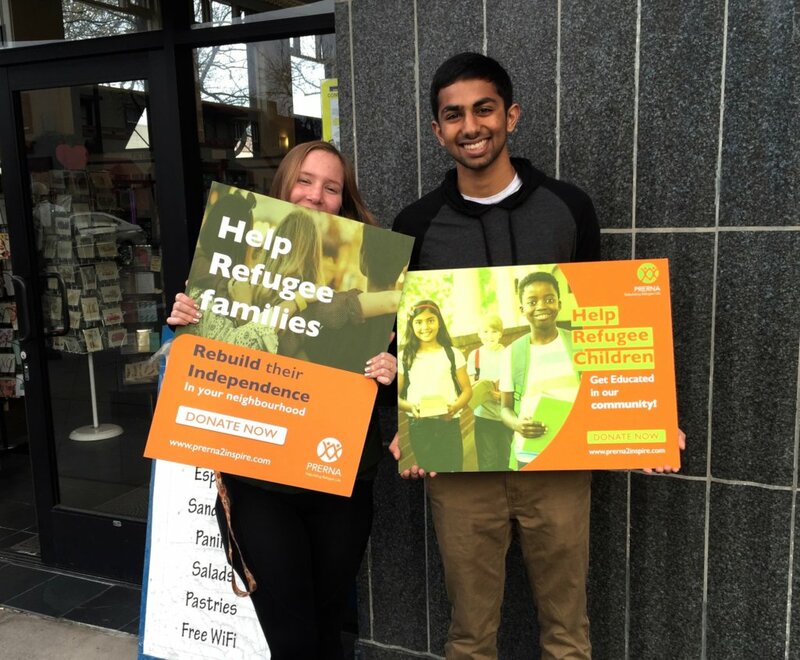 If you are interested in joining PRERNA to help local refugees in the U.S., please contact us at volunteering@prerna4refugees.org. Learn more about PRERNA and sign up for our mailing list for monthly updates. Stay connected with us on Facebook, Twitter, Instagram, YouTube, and Linkedin. 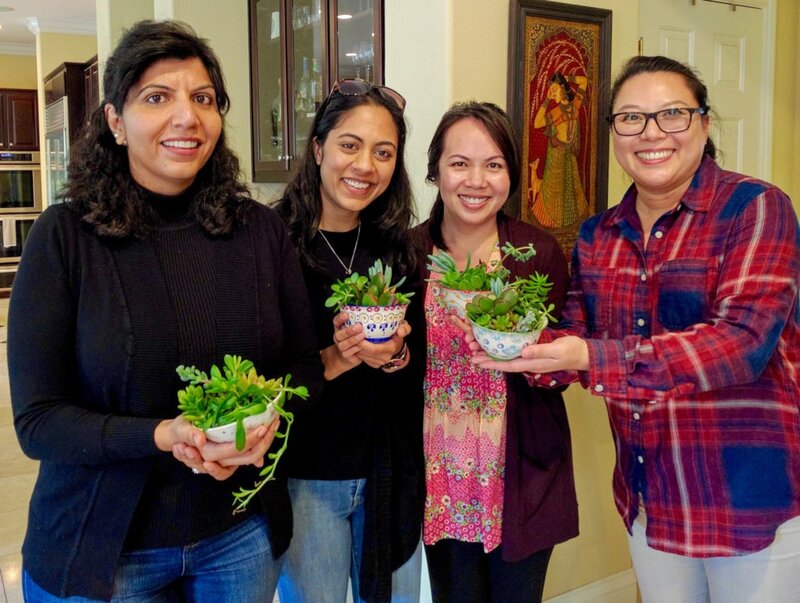 Thank you again for empowering refugee families to thrive in the U.S.
PRERNA’s programs have been uniquely setup to help build a strong foundation for the new refugees on arrival towards self-sustenance. These past few months, we have been rather hectic with an influx of 28 new refugees across Eritrea and Afghanistan, where our volunteers have been tirelessly working to find them a new home, help them with their applications and support them financially to get their initial break in resettlement. 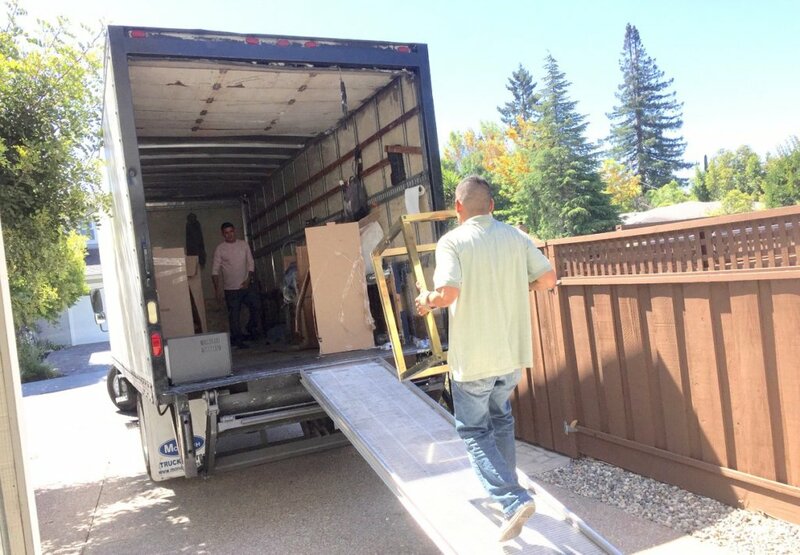 We are excited to announce that all the new refugees have been placed in their homes and as of Oct 20th, 2018, we were able to close on providing all furniture, supplies, clothing, kitchen and basic household supplies to settle them in. Furniture was moved in, everything including the internet and wi-fi connections was set up and we took a trip to a local store to purchase basic household supplies. Our team leads are working actively to enroll the new children in school, set the family members up with medical checkups, and have also found employment for their adults. 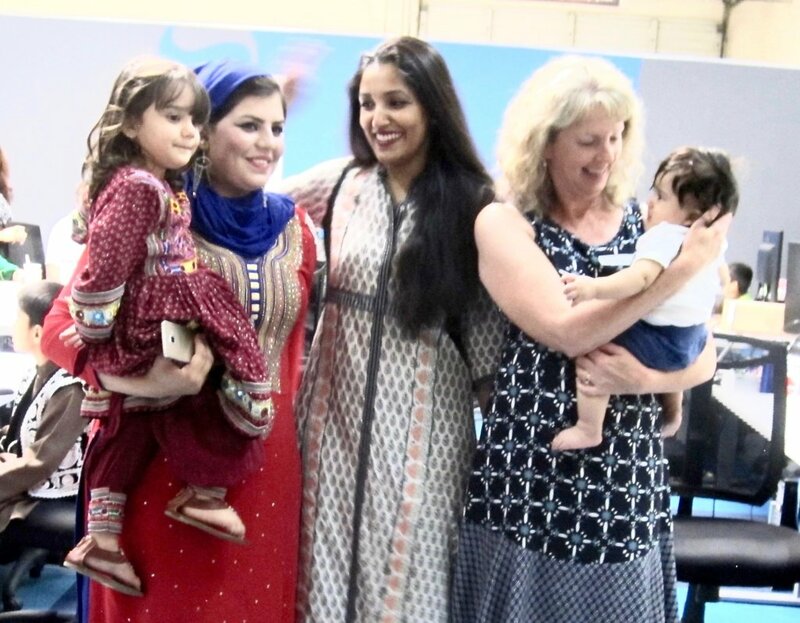 We also conducted an amazing potluck on Sep 8th, 2018, our annual gettogether that we do as part of our cultural assimilation activities to help embrace all of the new refugees with hope, inspiration and motivation to rebuild and succeed in the US. The Baking event created as part of another cultural engagement on Sep 29th, 2018 where the mission to increase the participation of women and girls was also a wonderful experience, boosting the confidence amongst housewives to strive and have more of a voice in a new society. Learn more about PRERNA and sign up for our mailing list for monthly updates. Stay connected with us onFacebook, Twitter, Instagram, YouTube, and Linkedin. 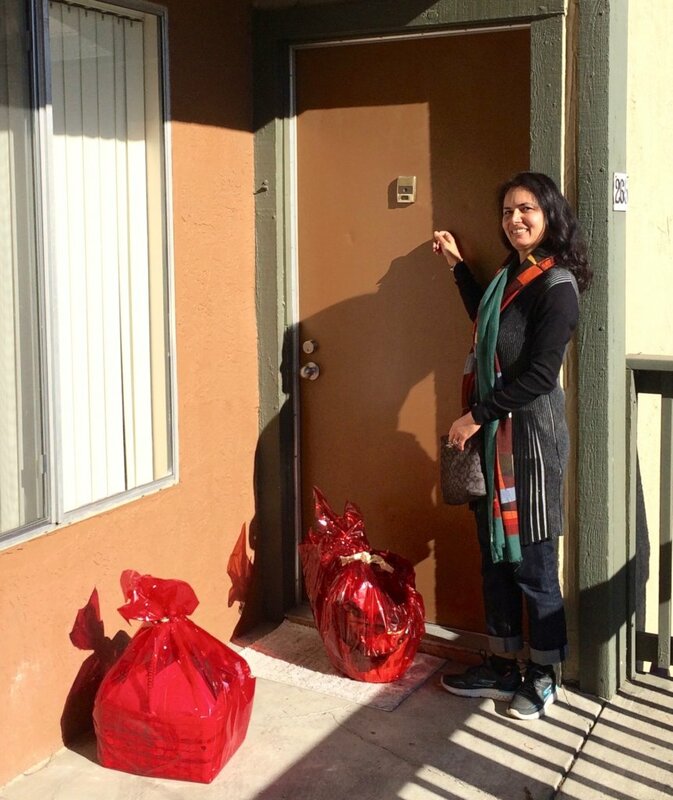 PRERNA has been busy welcoming new refugee families to the San Francisco Bay Area! 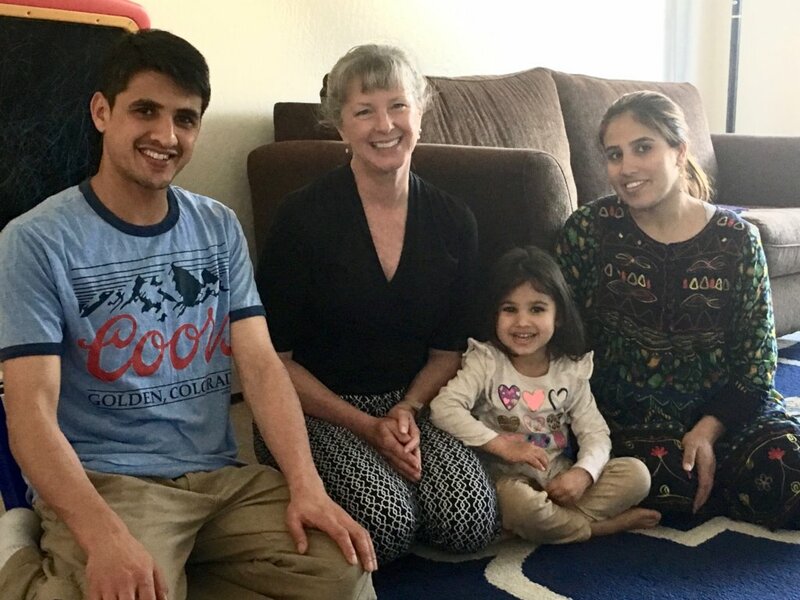 On Sunday, June 3, 2018, PRERNA helped a newly arrived refugee family from Afghanistan resettle into their new apartment. Furniture was moved in, everything including the internet and wi-fi connections was set up and we took a trip to a local store to purchase basic household supplies. 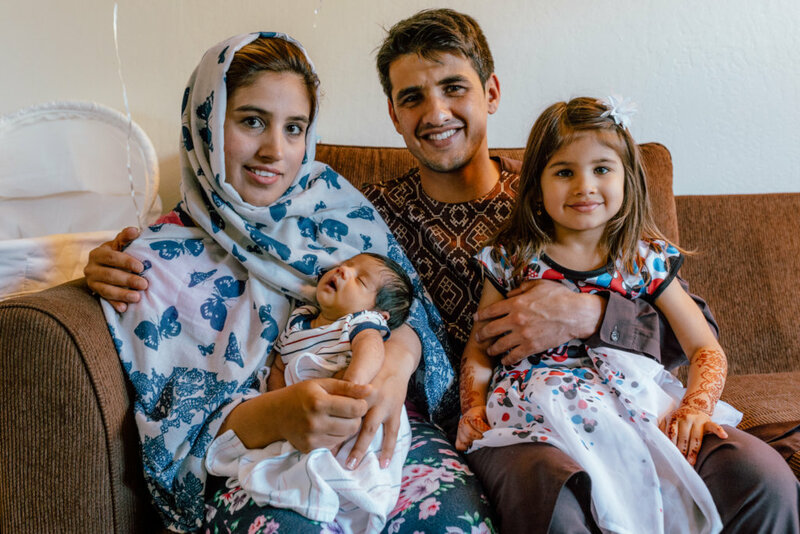 In addition to the Afghanistan family that we helped resettle, we assisted a recently arrived single refugee mother and her 14-year old son who also moved into the same building complex. We are also seeking affordable housing for a Yemen family of eight who is currently living in temporary quarters. They have six children from the age of three to 23 years old. Our team leads are ready to help them move into their new home, enroll the children in school, set the family members up with medical checkups, and find employment for the adults. Newly arrived families are in need of assistance in accessing and understanding dental, medical and psychological health services. 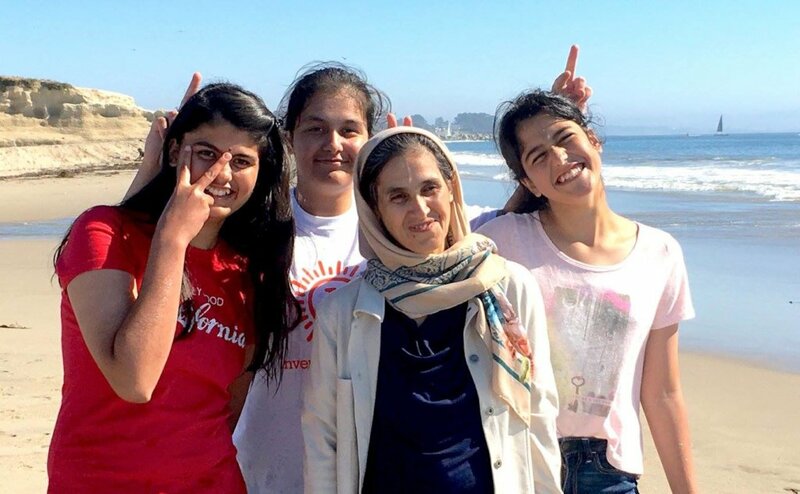 Last year, PRERNA helped resettle several families from Afghanistan. It is common for families from this country to arrive in the U.S. with a variety of dental problems from minor to serious. 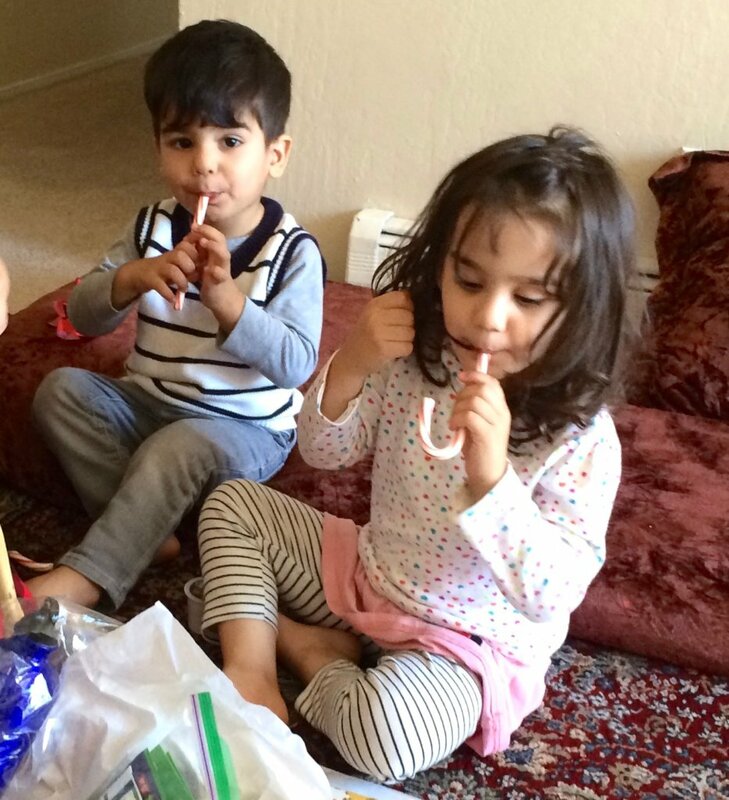 According to the refugees, families living in Afghanistan have little to no dental care or dental hygiene education. 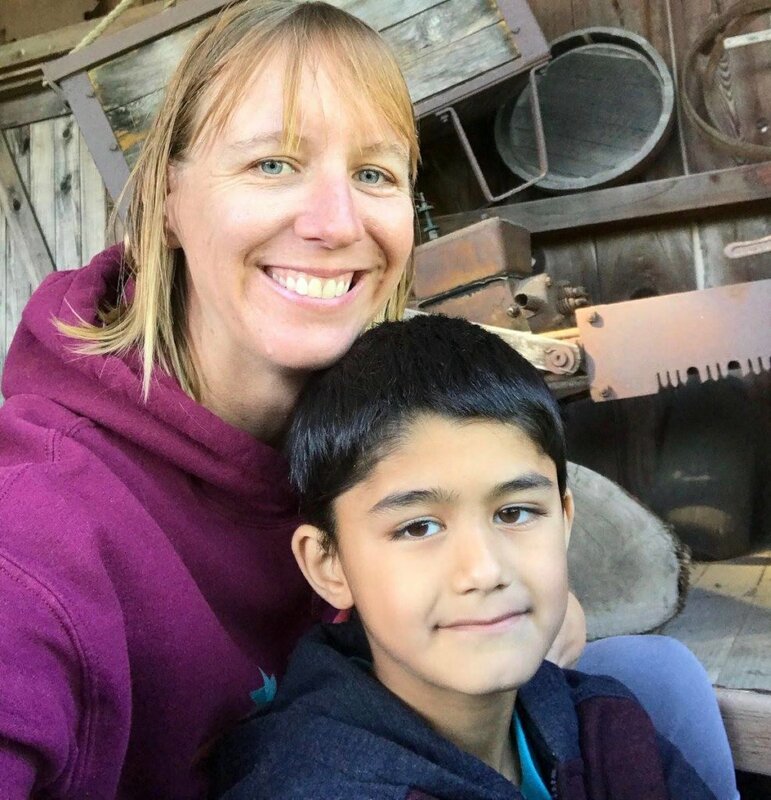 While working with a refugee family of eight who recently arrived from Afghanistan, our Health Team Lead, Lorrene Randazzo, encountered an urgent dental problem with their five-year-old son. He was suffering from a painful dental abscess. After the first abscess was treated with antibiotics, a second abscess formed because he had not received necessary dental treatment. The local dentist had given the family a referral (in English) for their son to seek extensive dental treatment for his very decayed baby teeth from a pediatric dental surgeon. The father did not know how to see this process through. With Lorrene's guidance and many weeks later, all the requirements of the dental insurance and the surgery center were complete. On surgery day, PRERNA arranged and paid for transportation to the surgery center for the father and son. As they walked into the building, the son appeared to be very brave and calm by his father’s side. After the procedure, the father and Lorrene were escorted to the recovery room. As the father leaned over to gather up his groggy smiling and nearly toothless son, we were informed that the dental surgery was successful. Once father and son arrived home, they were greeted by their very relieved and thankful family. 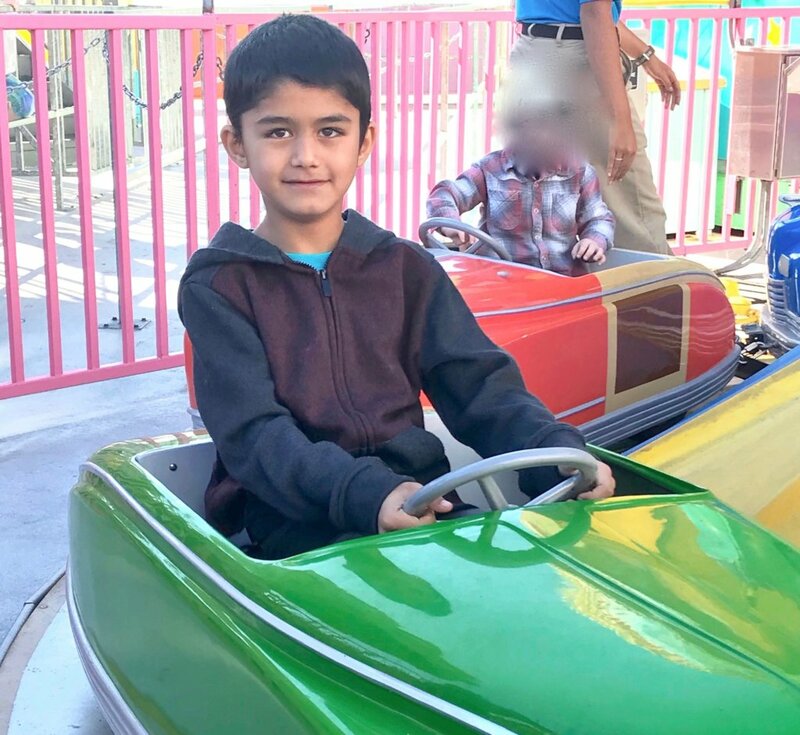 It was a rewarding experience to help navigate this family through the challenges of their son’s urgent dental issue toward a positive health outcome. 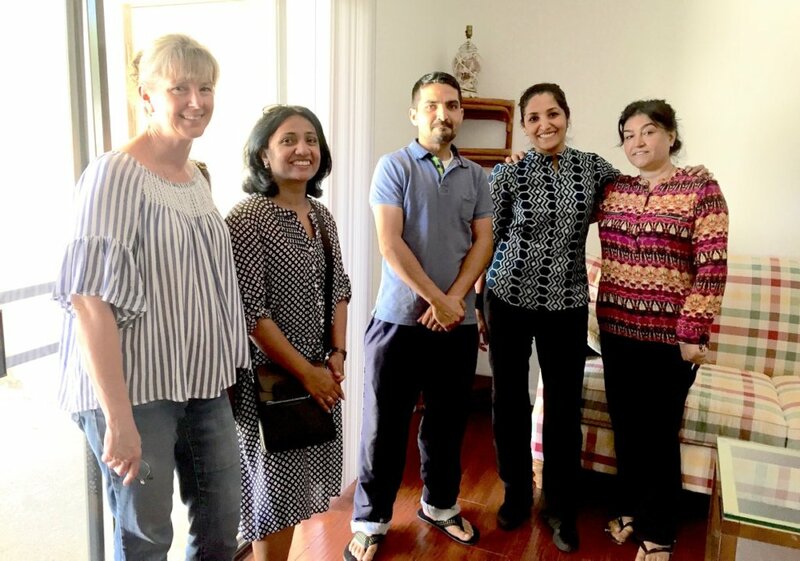 In the near future and with more donor support, PRERNA would like to increase the depth of services to refugee families. 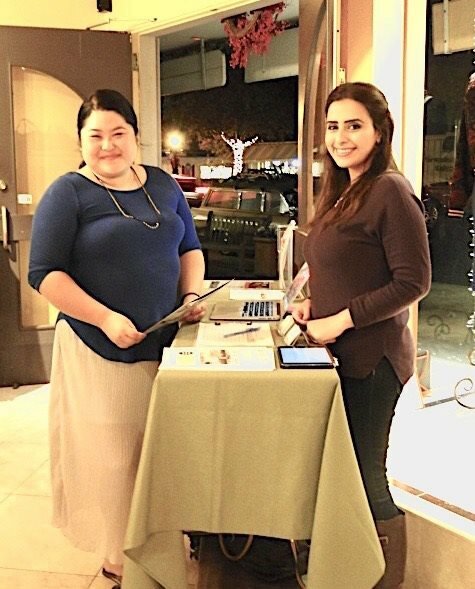 These are a few examples of what we may offer: health topic forums; first aid training; follow-up on health issues; workshops on how to use technology to schedule medical appointments and check test results. 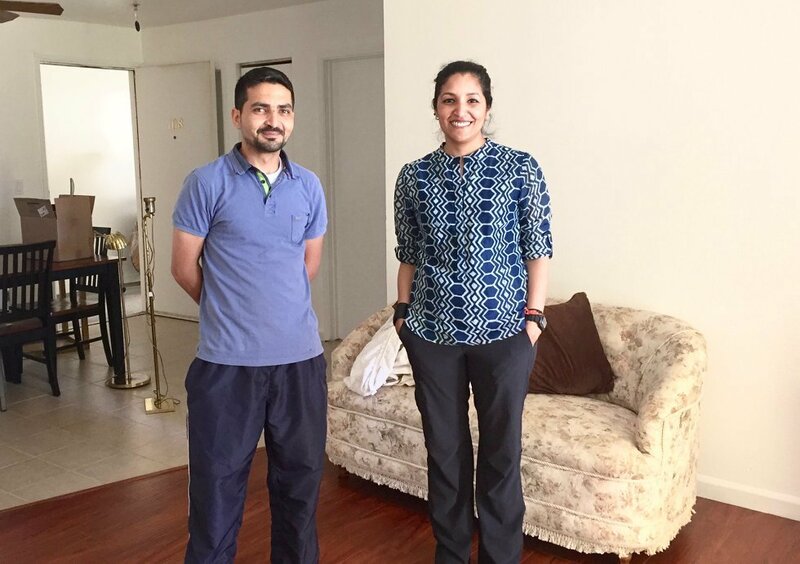 PRERNA is committed to helping refugees start their new lives with strong physical, mental and emotional health. 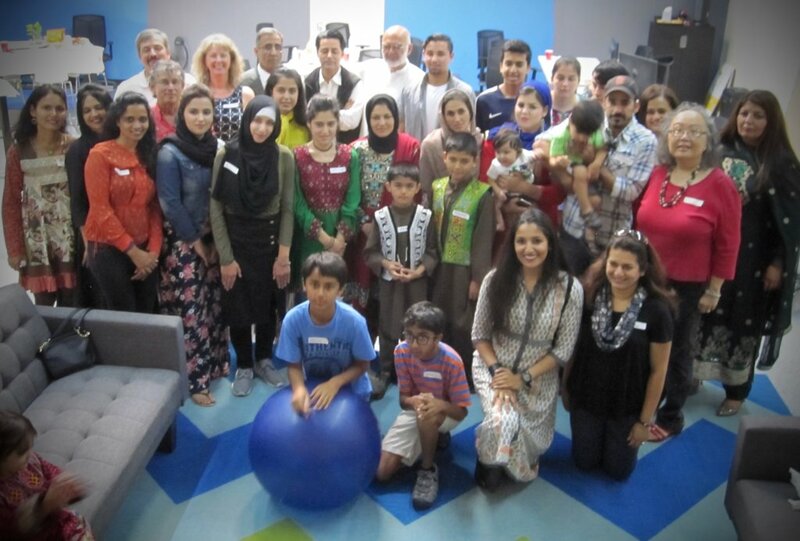 Learn more about PRERNA's healthcare services for refugee families. We invite you to join our mailing list for monthly updates and stay connected with us on Facebook, Twitter, Instagram, YouTube and Linkedin. 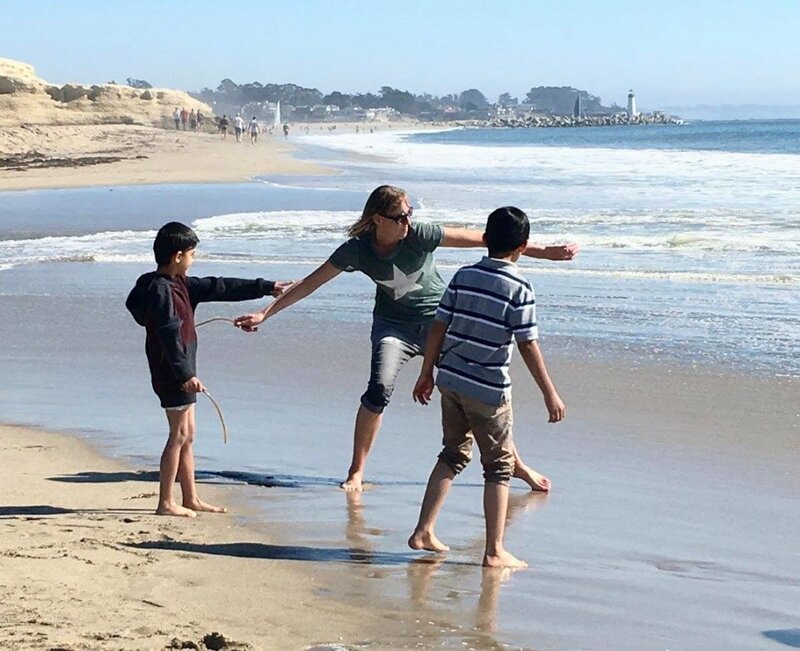 In 2018, PRERNA plans to scale up to help more local refugee families than ever before. To do this, we need sustainable income for long-term planning and to offer expanded services for the refugees arriving into the U.S. That’s where you came in! 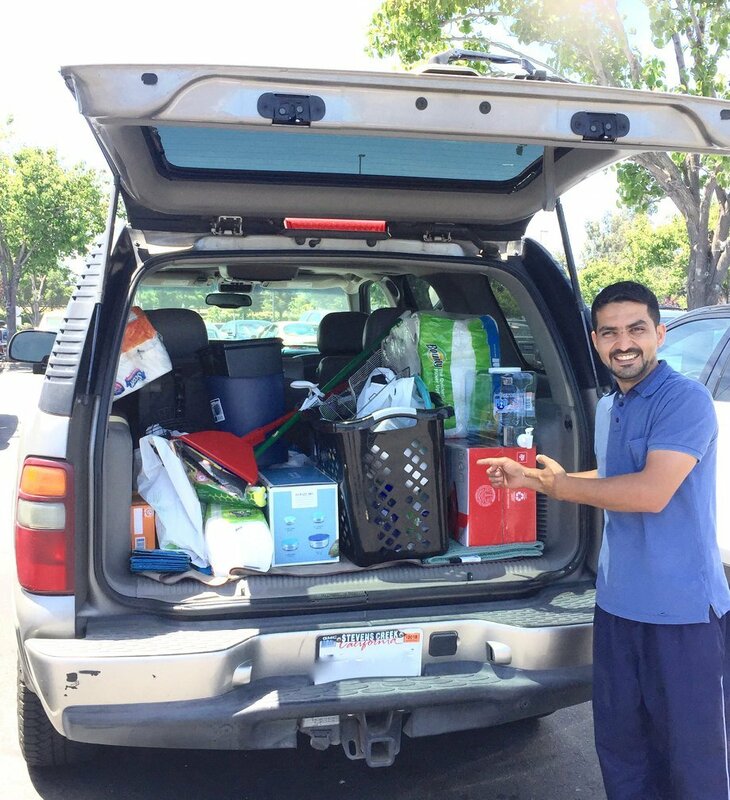 Your generous donations provide housing for refugee families as well as supplies, healthcare, education and other critical programs. 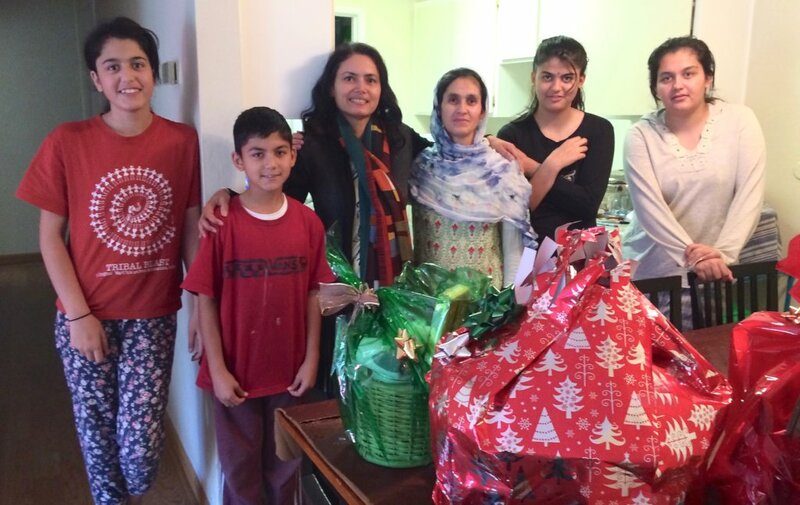 As part of our annual holiday basket drive, we made and shared gift baskets with refugee families to wish them peace and joy for their first holiday season in the U.S. 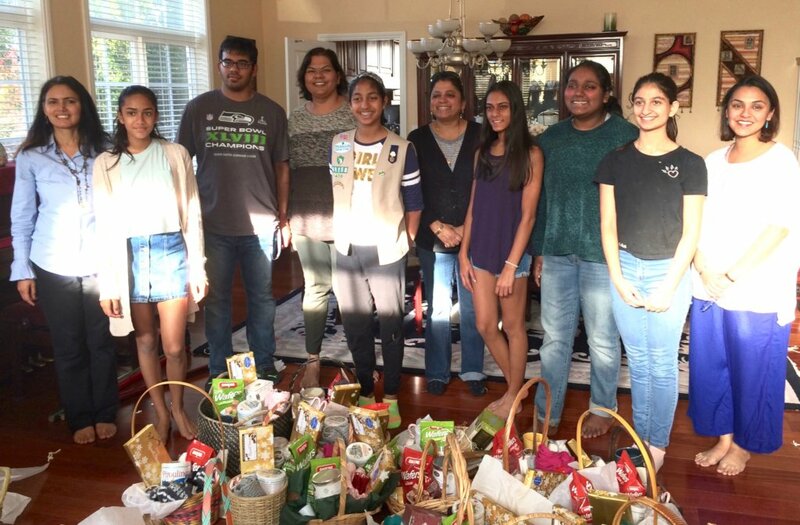 The baskets contained all kinds of goodies, including cookies, chocolates, tea, candles, cups, socks, soap, and many other items. All expressed gratitude for having a safe home and a chance for a new start. But we’re just getting started! 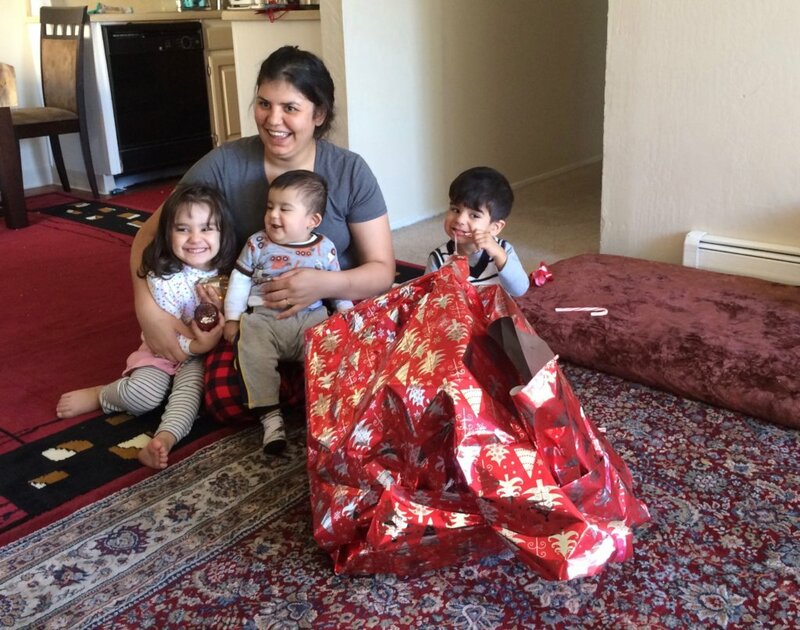 Your gift also helps us provide new Americans with the services and support they need to rebuild their lives. Services like: setting up apartments, stocking kitchens, finding jobs with local employers, providing paths to health services and enrolling children in school and parents in education programs. As we move along in the year, we will be able to resettle more families with your continued support. 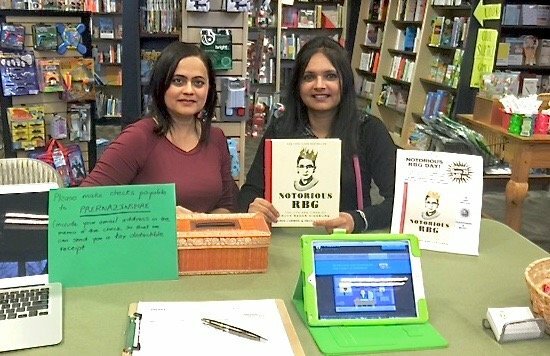 Watch our new video on YouTube to learn more about PRERNA. Be sure to stay connected with us by joining our mailing list for updates and following us on Facebook, Twitter, Instagram, and Linkedin! Look at all those baskets! The kids seem to like the baskets!